We are looking for an great talented business development intern! Clinichain is a rapidly growing entrepreneurial company focused on clinical studies within the pharmaceutical industry. We believe in an open way of communication and give people freedom and responsibility to act like an entrepreneur within an organization. Within our core business we provide clinical equipment, kits and support logistic needs for global clinical studies. How does this internship look like? 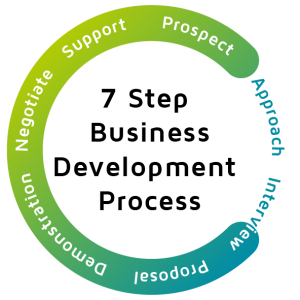 We would like you to get introduced with the entire sales cycle of business development. Market research to focus on new markets and new services within the same market of the pharma industry. Analyze and manage the sales funnel. 3. Learning more about medical equipment service and clinical study processes.